My first visit to Narrow Path Winery came in May, 2017, when my dear friend Laurie Ware came to Fredericksburg to celebrate her birthday. She had told me earlier about the Narrow Path Winery tasting room located on Main Street, near the Courthouse and adjacent to The Grasshopper and Wild Honey, a very nice gift shop. 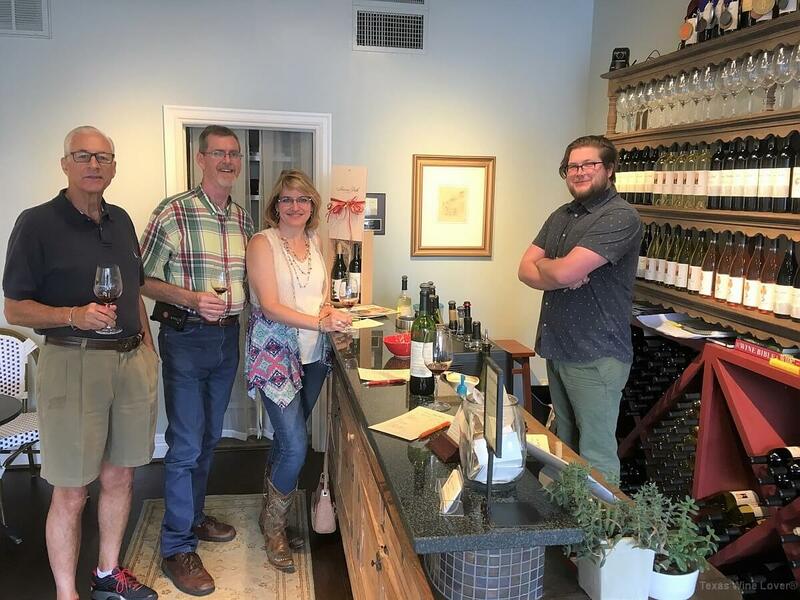 When we entered the narrow, but comfortable tasting room, Laurie introduced her husband, Shelly, Rob Reynolds, and me to John Turbeville, the friendly, bearded guy behind the tasting bar. It turned out that John was one of the family members involved in the overall Narrow Path Winery project, and the head winemaker. 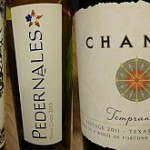 We enjoyed a very nice visit and tasting of wines that were produced from both Texas and California fruit. During our visit, John explained the family plans to build a winery and tasting room, and plant a vineyard in Stonewall, just south of Stonewall and to the east of the village of Albert (where the relatively famous Albert Beer and Dance Hall is located). 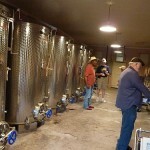 The winery would eventually use estate grown grapes and other fruit purchased from Texas growers for its lineup of wines. 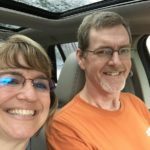 Based on what we tasted that day in Fredericksburg, I had no doubt that things would turn out well for the Turbeville family and Narrow Path Winery. There was plenty of info passed along on Facebook and other media applications as the winery and tasting room neared completion. Several acres of grapevines were already growing at the tasting room site. 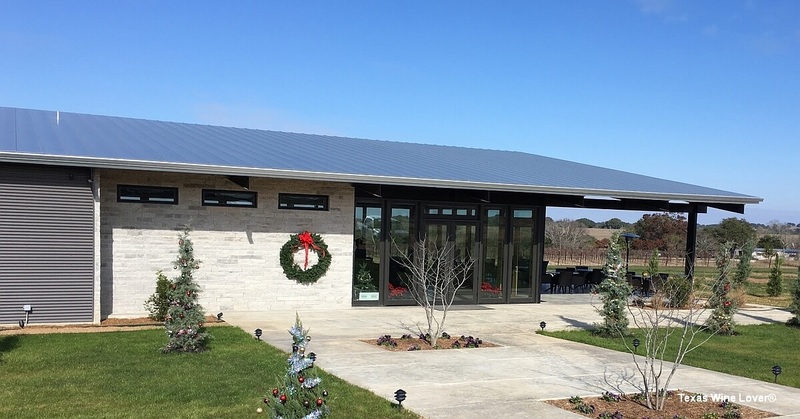 Construction was completed and the tasting room opened with some fanfare in November, 2017. I was unable to attend the opening and did not get to visit the Albert location of Narrow Path Winery until Thursday, December 14, 2017. 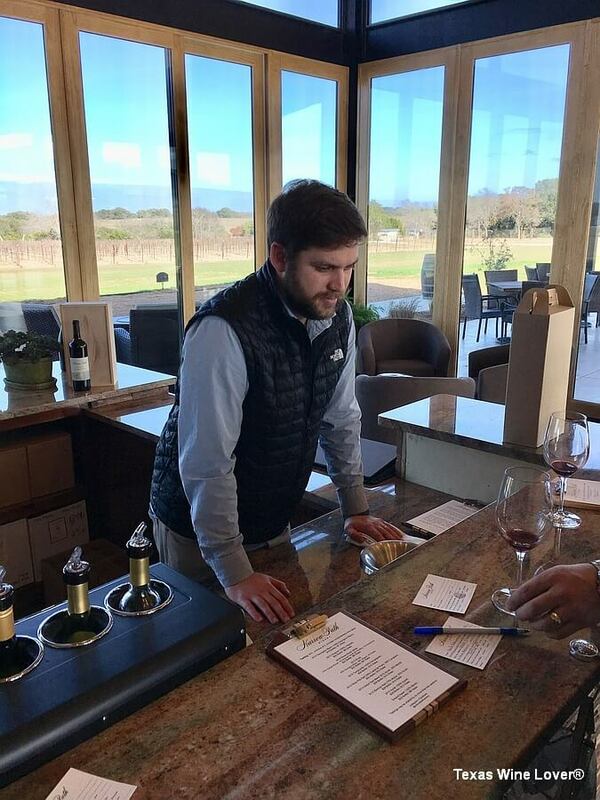 On this visit, I was greeted by another Turbeville, Tyler, and tasting room specialist, Will. 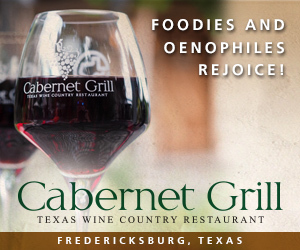 Tyler is the older brother of John, and it appears that both tasting rooms will continue to operate with John in Fredericksburg and Tyler in Albert. This was a bit of a surprise with its ripe, yet delicate fruit aromas and flavors, delivering hints of freshly mown hay, white peach, and lychee fruit. I am a big fan of Sauvignon Blanc and really liked this wine. 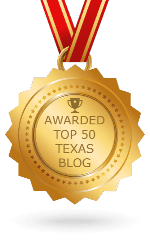 This clean, bright white delivered what I have come to expect from Texas Viognier – soft floral notes, hints of peach and apricot, with aromas that suggest sweetness, yet it is comfortably dry on the palate. Very good! 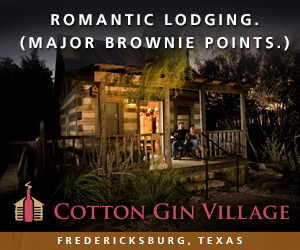 The wine exhibited delicious notes of dried fruit with a hint of cherry and black pepper; ripe tannins on the finish hint of Texas road dust. This will age for one to two years at proper conditions. This 50% Cabernet Franc, 50% Carignan blend is wonderful. Classic Cab Franc notes of cured tobacco leaf, cocoa powder, black currant, and black cherry fruit. Carignan contributes a brighter red fruit character and softness to the finish. As a Syrah fan, this is one that had to be tasted. The solid plum and blackberry fruit on the nose and palate, with just enough oak flavoring and smoky notes, made one think about Opa’s sausage on the grill. Tasty! 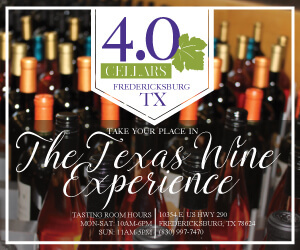 While tasting these wines, I enjoyed a fun side-visit with Karlene Ottmers, wife of Troy Ottmers, one of the owners of Lost Draw Cellars in Fredericksburg. She was visiting with some of her family. It was fun to see other folks from our Texas Hill Country wine family checking out Narrow Path Winery, a newcomer neighbor. 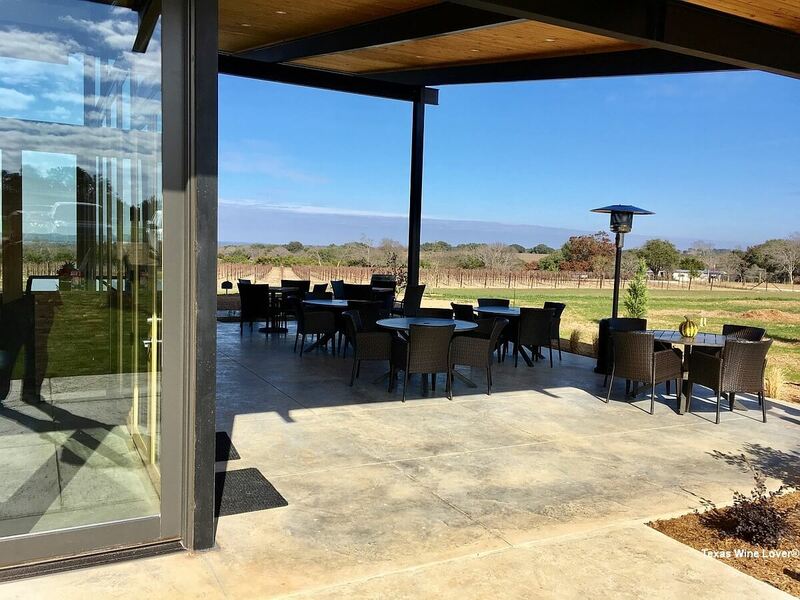 Since I had several other stops on my agenda for this day, I soon moved on with the thought in mind to return during the upcoming holidays with family members, who would certainly enjoy the tasting experience at Narrow Path Winery. As a quick aside, after leaving Narrow Path Winery, I stopped at Fat Boy Burger in Johnson City for a delicious (and quite large) burger. I then made my first stop at the Tipsy Trailer (a refurbished and refitted Airstream trailer) that houses Farmhouse Vineyards tasting room. 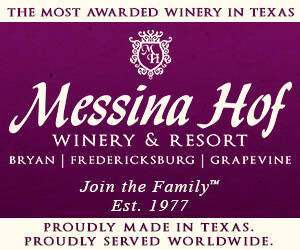 This is a very neat project orchestrated by the owners of Farmhouse Vineyards of Meadow, TX, on the High Plains. 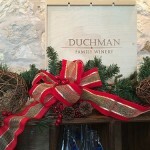 As I entered, I was greeted by January Wiese, Director of Texas Hill Country Wineries. She was just leaving after a quick stop at the Tipsy Trailer. 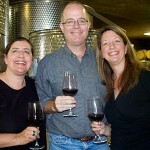 My tasting was hosted by Errica Marie Williams, and since I was the only customer at that time, we enjoyed a fun visit. My final stop for this day was to visit good friends and taste more good wine at Ron Yates on U.S. 290 between Johnson City and Hye. It was great to spend some quality time with Dan Cook and Barry Nerios in the attractive Ron Yates tasting room. Moving ahead two weeks to the holidays, I organized a wine tasting visit to Narrow Path Winery with my godson and his wife, Jeffery and Lauri Mauldin of League City, TX, and Jeff’s sister and her husband, Carrie Mauldin Russell and Major Chris Russell, currently of Leavenworth, KS. The weather was picture perfect with bright sun, temperature near 70 degrees and very little wind. 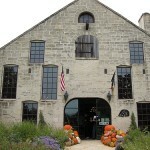 We stopped to take photos at the front of the tasting room before entering and finding a comfortable place at the bar. We were cordially greeted by Tyler Turbeville and his dad, Bob Turbeville. It was great to connect with Tyler again, and to meet Bob for the first time. We all studied the tasting sheets neatly presented on beautifully crafted wooden clip boards. 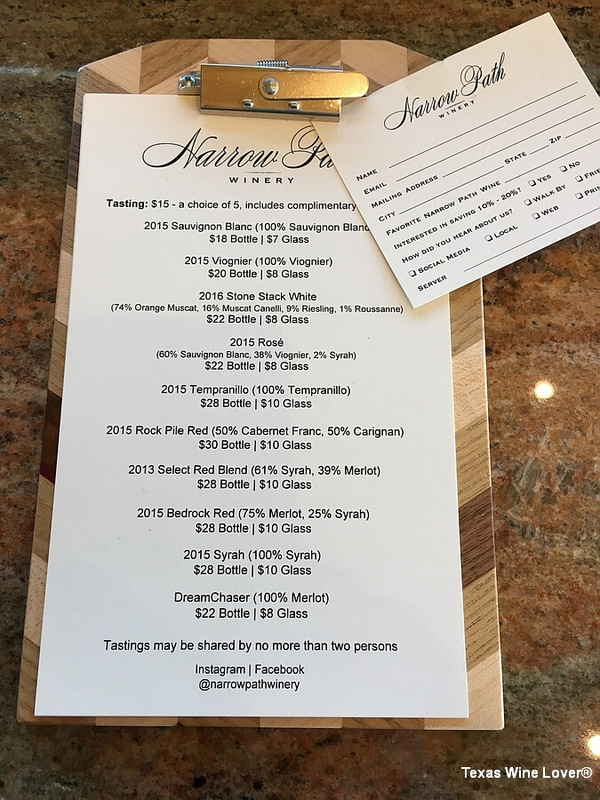 Also on the clip boards was an information card that one could fill out to get more information from the winery, and a sheet explaining Club Membership for Narrow Path Winery (see more later). By the way, the wooden clip boards came from and are available for purchase at the The Grasshopper and Wild Honey gift shop adjacent to the Narrow Path Winery tasting room on Main St. in Fredericksburg (also owned by the Turbeville family). Members of our group began to make their requests for wines to taste and Tyler set everyone up with a glass and their first pour. I did not keep track of exactly what everyone else tasted, but I did mark my tasting sheet so I could remember the five wines I tasted on this, my second visit. I remembered this as being very tasty, and this second taste did not disappoint. 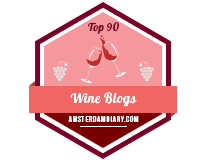 Again, there were plenty of soft, ripe fruit aromas and flavors, showing both peach and lychee fruit, and a subtle hint of green herbs and freshly mown hay. I am a big fan of Sauvignon Blanc, and purchased another bottle of this for my cellar. This was very good on my first visit, and delivered once again with yummy dried cherry fruit, hints of black pepper, smoke from oak aging, and a rich finish framed by dusty tannins. This is a good Texas Tempranillo. Although this wine was very near sold-out status, I was offered a taste once again. This 50% Cabernet Franc, 50% Carignan blend is just terrific with Cab Franc contributing notes of cassis, black currant, cured tobacco leaf, and mocha chocolate. Carignan helps lift the fruit notes to a lighter level and certainly helps mellow the finish. This was a new wine for me to taste. I liked the combination of Merlot and Syrah, having helped produce a similar blend several years ago at William Heritage Winery in New Jersey. This had strong black cherry fruit with notes of cedar cigar box from the Merlot, and plum and blackberry fruit with a subtle hint of white pepper from the Syrah. Again, there were smoky notes from barrel aging and the finish was fairly rich and lingering. A second pass at this Syrah was rewarding. Once more the dark plum and blackberry fruit on the nose and palate was impressive. I really appreciated the gentle oak flavoring and smoky notes on the finish, enough to purchase another bottle of this wine for my cellar. During the tasting I enjoyed a good discussion with Bob and Tyler. They talked about the vineyard plantings in front and back of the tasting room. There are currently about 6-7 acres with about 12 different grape varieties planted. The plan is to add more vines to the northwest of the tasting room, bringing the total to ten acres. With the fruit from these estate vines, plus fruit from another small vineyard at the family home, and purchases from growers in the Texas Hill Country and Texas High Plains, the wines of Narrow Path Winery will soon be predominately made from Texas fruit. As we were finishing our tasting, Chris Brundrett of William Chris Vineyards entered the tasting room with a group of family and friends. 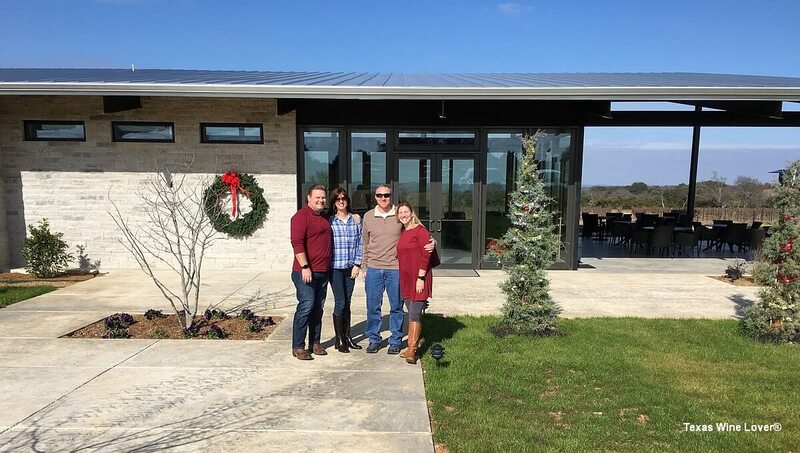 I enjoyed some fun banter with Chris, and was again pleased to see other folks from our Texas Hill Country wine family visiting and supporting Narrow Path Winery, a newcomer neighbor. The Narrow Path Winery Wine Club was explained very clearly on an information sheet that accompanied a tasting menu on the neat wooden clip boards. 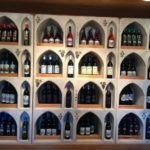 Memberships are offered at three levels, 3, 6, or 12 bottles with discounts ranging from 10%, 15%, and 20% respectively. The two lower level memberships offer two free tastings per visit, priority access for club events, and use of the club rooms at both locations. The upper level membership offers four free tastings per visit, priority access for club events, use of the club rooms at both locations, and the option to select the bottles in each club shipment (four shipments or allocations per year). 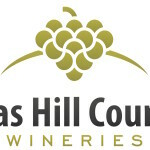 And, as with most Hill Country wineries, wine club pickup parties are held for members each time a wine club shipment or allocation is offered. Members may select red, white, or mixed allocations. Narrow Path Winery will become one of my favorite stops as I visit and tour Texas Hill Country wineries. The facility is great, both inside and out. The views are very nice. 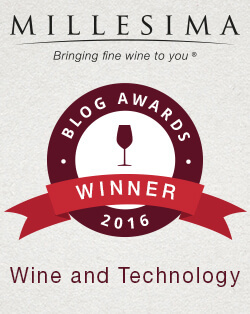 The wines are top-flight, and the people are first class. 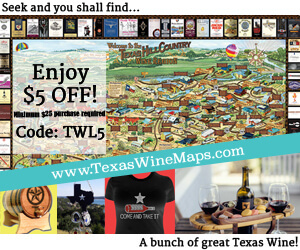 Make it a point to find the Narrow Path Winery tasting room near Albert, and enjoy a most pleasant Texas wine experience.